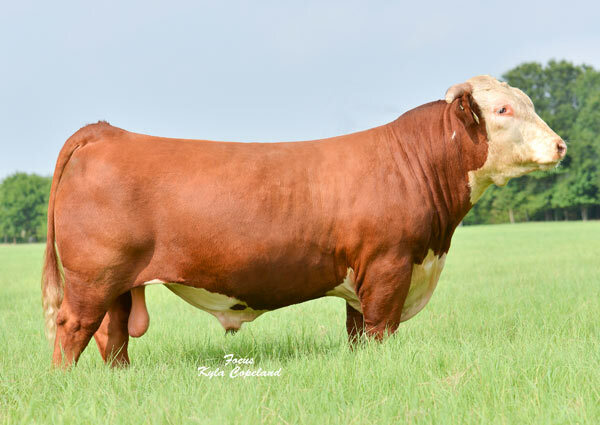 World record selling bull at $600,000 to the Miles McKee Syndicate of Dunlap, IA. 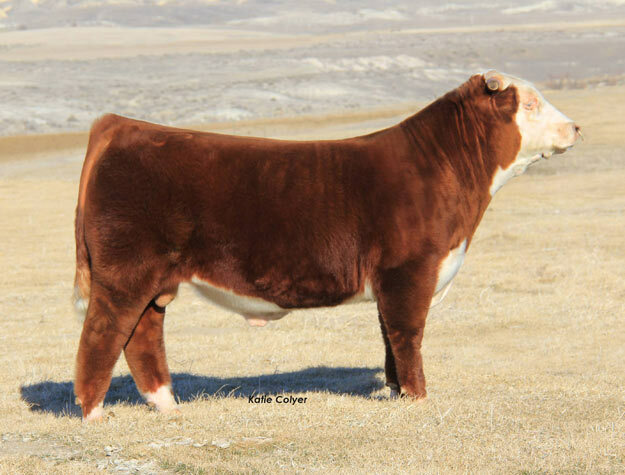 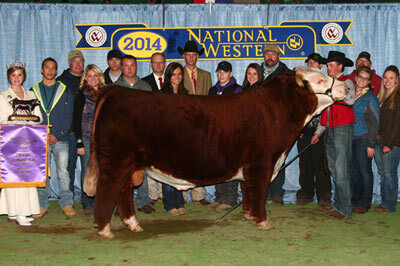 He sold on Feb. 25, 2013 in our 33rd Annual Production sale. 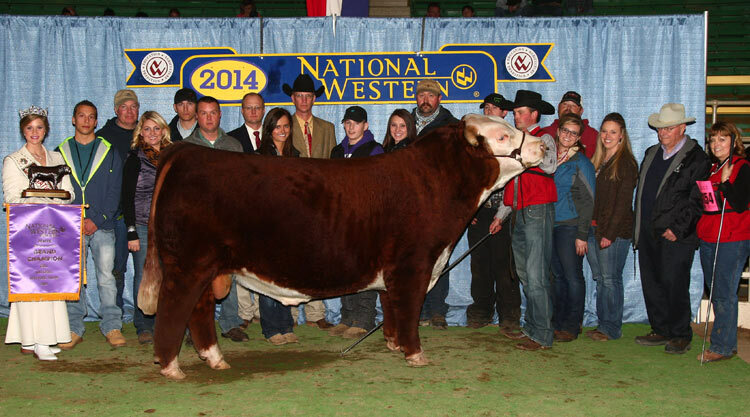 At the 2014 NWSS Miles was selected Grand Champion Bull and Supreme Champion Hereford. 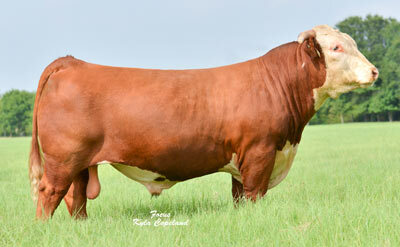 Following the bull show Iron Lake Ranch, TX, purchasd an interest and full possession in Miles. 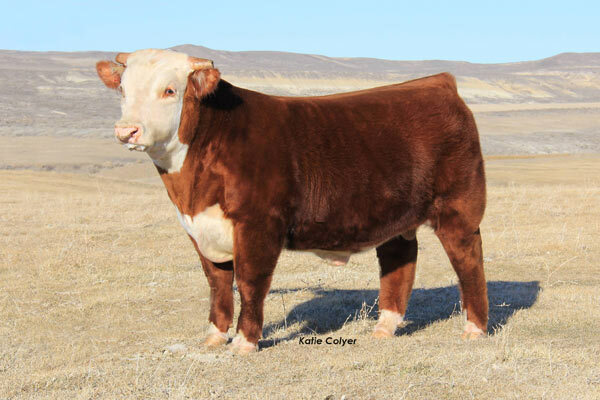 C 88X Notice Me 1311 ET, which is a full sister, is the dam of Double Your Miles, Special Edition, Diversified, and many new young donors and sires on the ranch and in other herds across the US.